Networking is about weaving people together driven by similar ambition and passion. 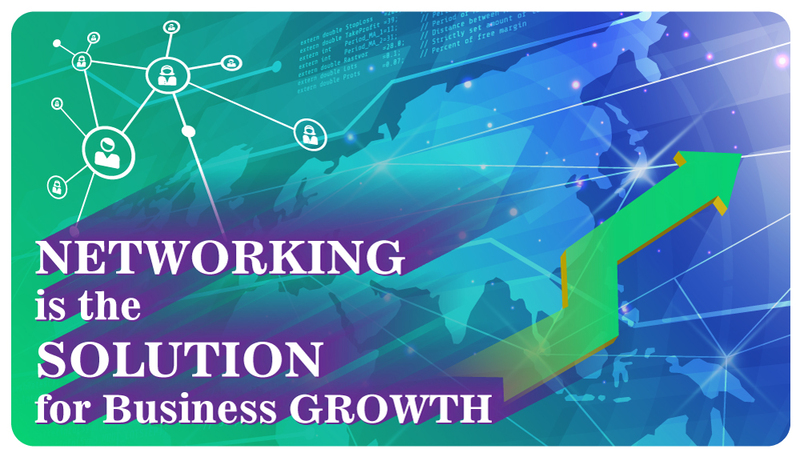 Networking can quickly convert opportunities into business if you are connected to the right networking channel. Your business growth is inevitable when it becomes the missing link of this network. Connecting with co-workers actively helps you to share ideas and gain knowledge. You develop this special“give and take” relation with co-workers over a period of time. Your equation with them will decide how your network will expand.